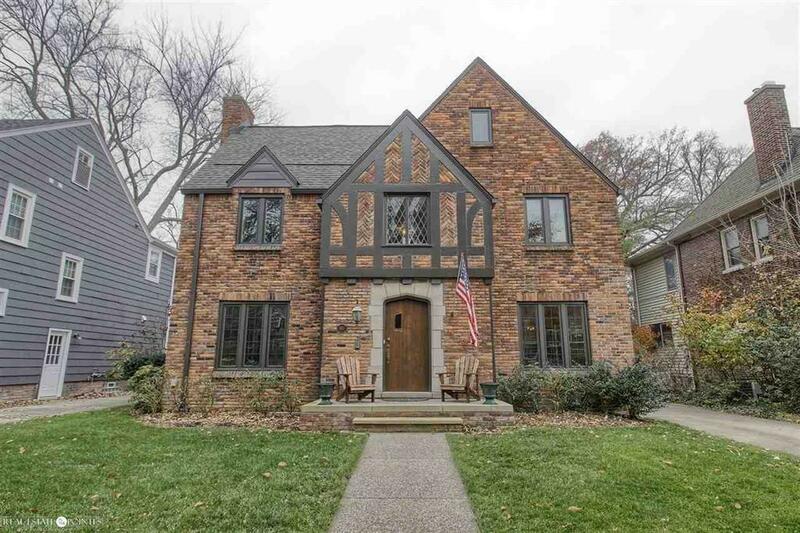 Wonderfully maintained and updated English Tudor. Beautiful kitchen with marble counters, stainless steel appliances opened up to huge dining room. Recent improvements include windows, roof, Space Pak CAC, and invisible fencing. Other features include an attached garage, sprinkler system, finished basement, and copper plumbing. Great location near schools and between "The Village" and "The Hill" shopping districts. Large walk up attic could be used for expansion.